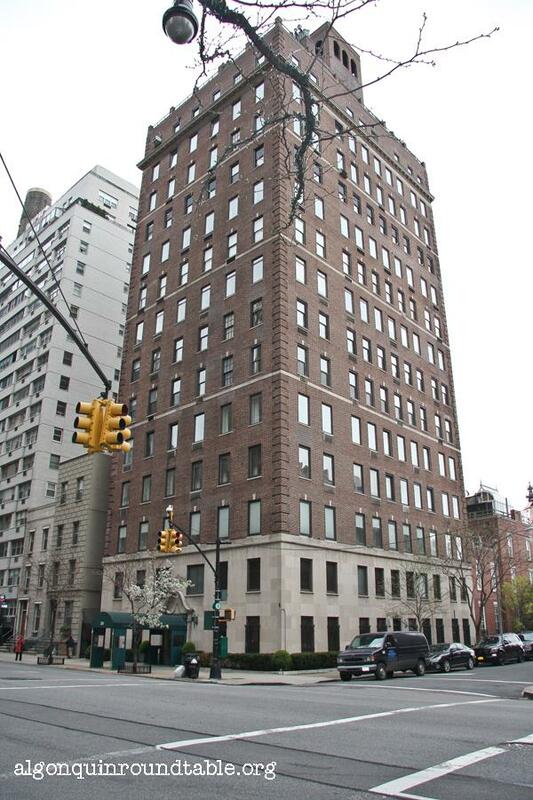 The apartment Robert Sherwood and his second wife, Madeline, resided in, 25 Sutton Place South. Sherwood kept up a hectic work schedule in the Fifties. He lived here when he worked on his last play, Small War in Manhattan.